Your Mortgage Girl! "Mortgage Options . . . NOT . . . Restrictions! 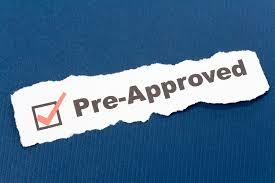 : Mortgage Pre Approval's made easy!